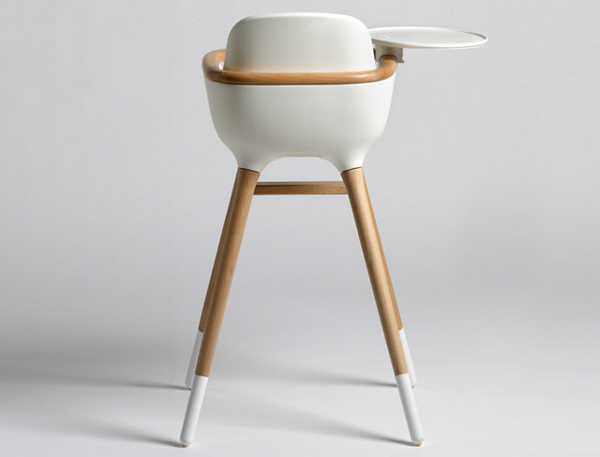 Minimalist with a designer edge, this high chair is the height of sophisticated dining – for tots. At first glance, I was sure this high chair was an Eames replica piece. Is it just me, or does it have a distinct Eames Eiffel Chair feel? Regardless, it’s beautiful – and incredibly functional. 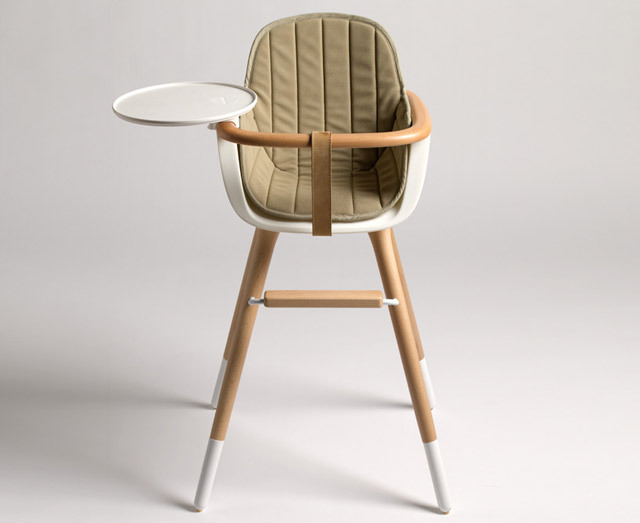 Made by Micuna, the Ovo high chair is a masterpiece. It’s aesthetically beautiful, with its beech legs and moulded seat, which comes in either white or navy. The safety straps are leather and the removable tray can either be placed in front of the child or to the side. Optional fabric seats can be purchased to make it a little more comfortable for little bodies. As well as being lovely to gaze at, the Ovo is incredibly practical. The legs can be removed when your child no longer needs a high chair, and it can instead be used as a child’s seat for a small desk. I love the longevity. 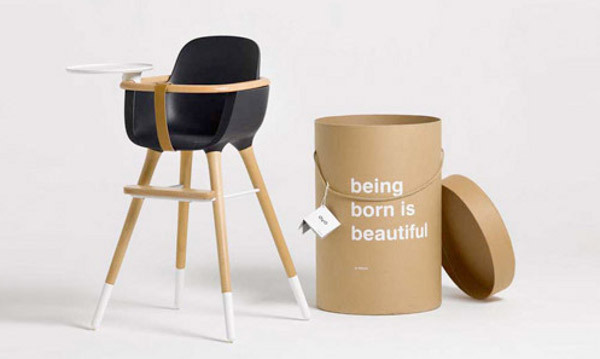 The OVO is priced at €339, or about $400, from Kids Love Design, which does ship to Australia.